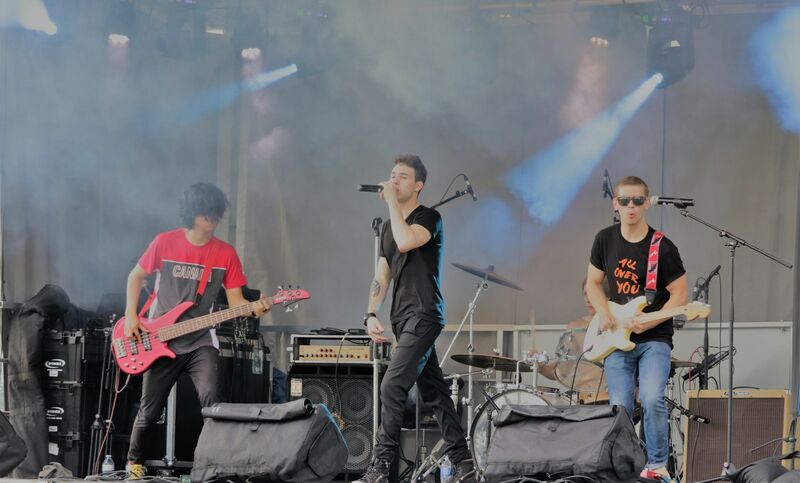 Andrew Cassara combines a series of styles with remarkable ease, mixing pop and dance, with some rock overtones, bringing it all home with a great deal of arena performance energy! 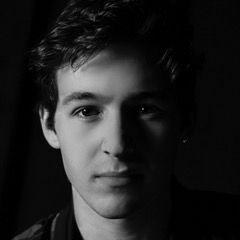 Andrew Cassara is a Canadian-born singer and songwriter. 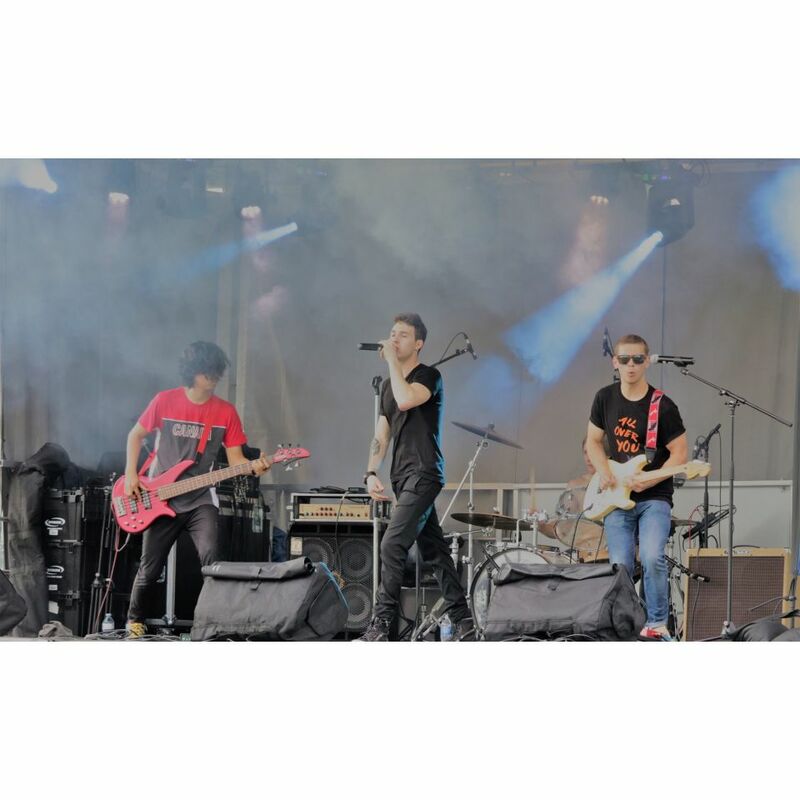 In 2013, Andrew signed a deal with his current producer, Steve Gardiner of SGMGroupArtists, and has been writing, recording and releasing his own music consistently for the last 4 years, as well as writing for other artists. 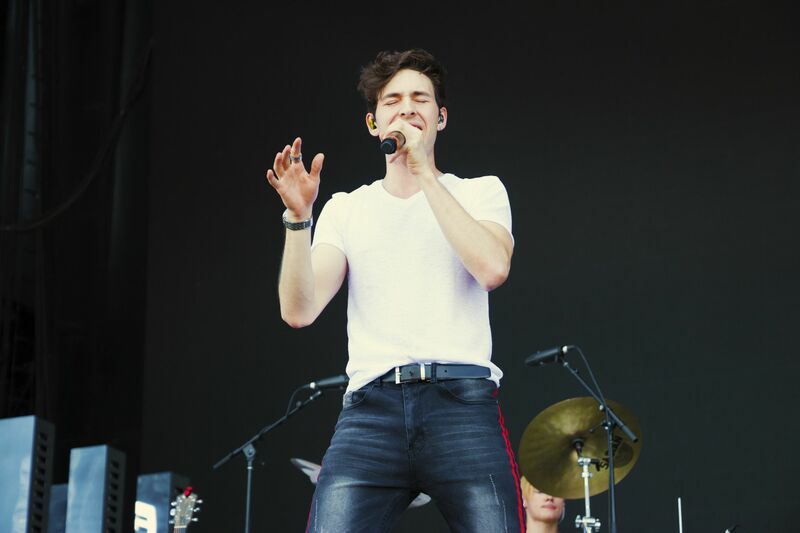 Andrew has developed a very strong presence online, and with a significantly engaging social media influence, he is establishing an ever-growing world wide fan base. 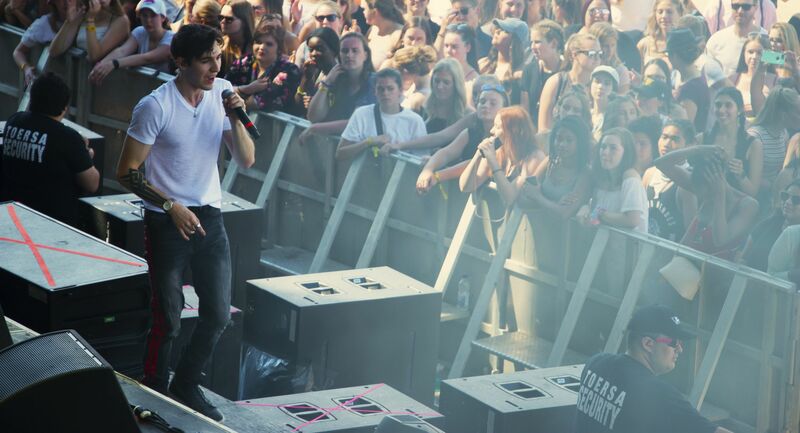 Over the summers of 2017/2018, Andrew and his band have become a familiar sight at many summer festivals, and in 2017, Andrew headlined the Youth X Canada Tour, which had him performing at Youth Centres across Ontario in support of an open and honest dialogue on the subject of Youth Mental Health. 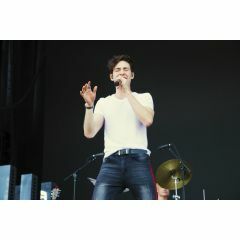 In the current year, Andrew’s most notable performance will be at the Ottawa’s RBC Bluesfest sharing the main stage with Shawn Mendes followed by a festival slot at the Live At Heart Festival in Sweden & Zandari Festa in South Korea. To date, Andrew has released an E.P. 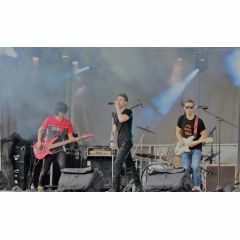 as well as a dozen or so singles, and there are plans for an album release towards the beginning of 2019. In the meantime Andrew continues to take his music to live audiences and is enjoying an ever-growing fan base.